 Thank you for your interest in our Cambridge Health Alliance Center for Mindfulness and Compassion providing you and/or your organization with mindfulness and compassion-based support. Please share about your organization’s needs and interests below. We hope to provide an offering to support your organization, which could include a one-time lecture and discussion, a short workshop, or more extended program and course offerings. We will be sure to contact you after you submit the below information. If you have questions or would like to follow up, please email us at cmc@challiance.org. We look forward to collaborating with you! Thank you! We will reach out to you by phone or email.